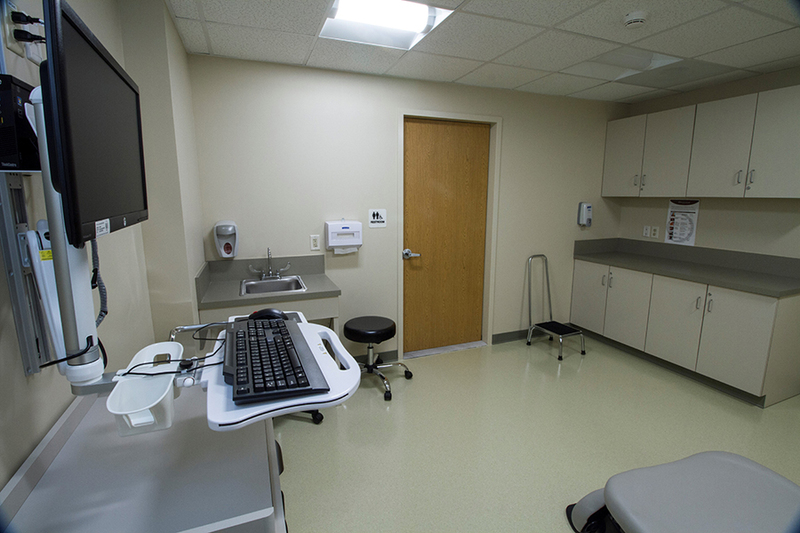 All construction projects have inherent difficulties that require special attention, but few as prevalent as the healthcare industry. 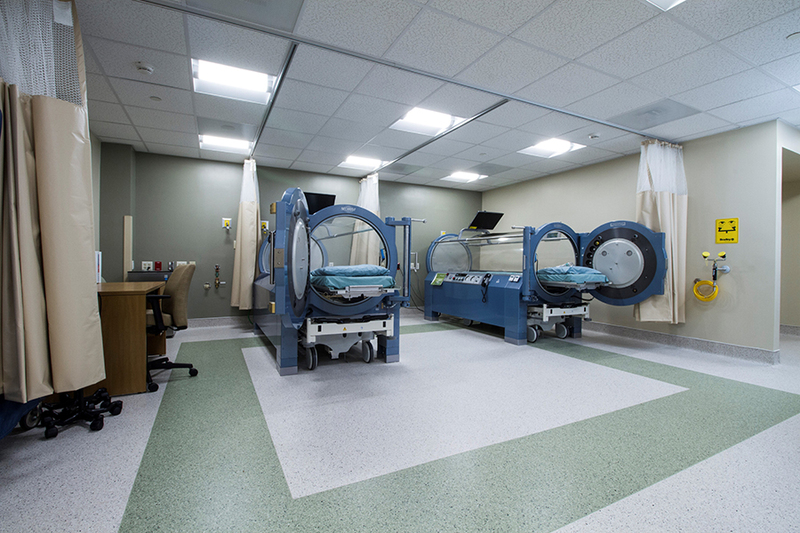 Work area isolation, dust/debris containment, infection control, and safety precautions are all amplified in a healthcare environment. 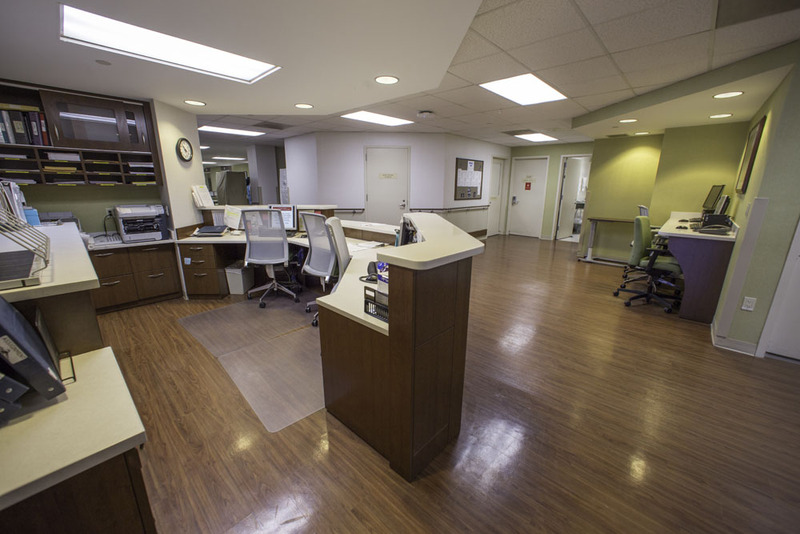 All of our construction teams are fully trained, aware of the complexities of working in these types of facilities and meeting the necessary requirements. 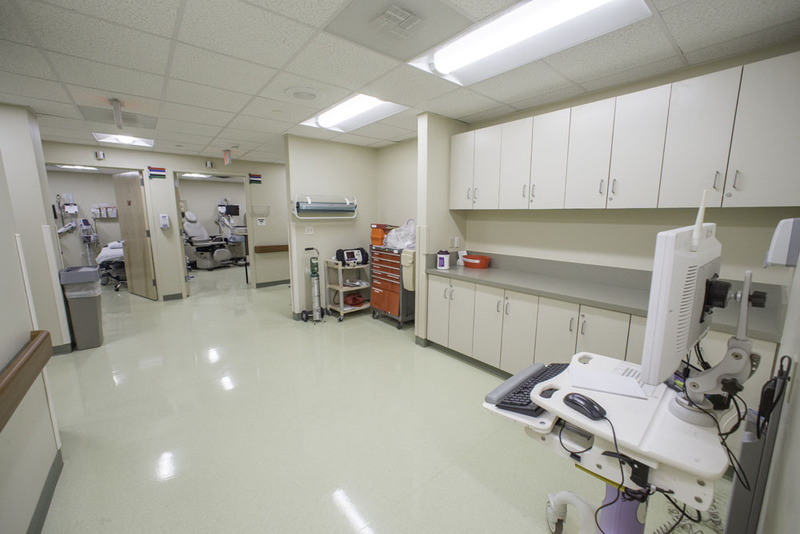 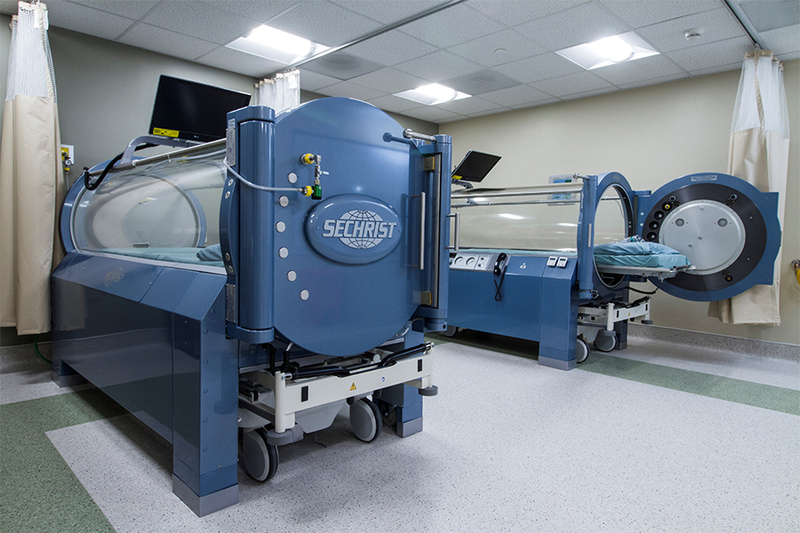 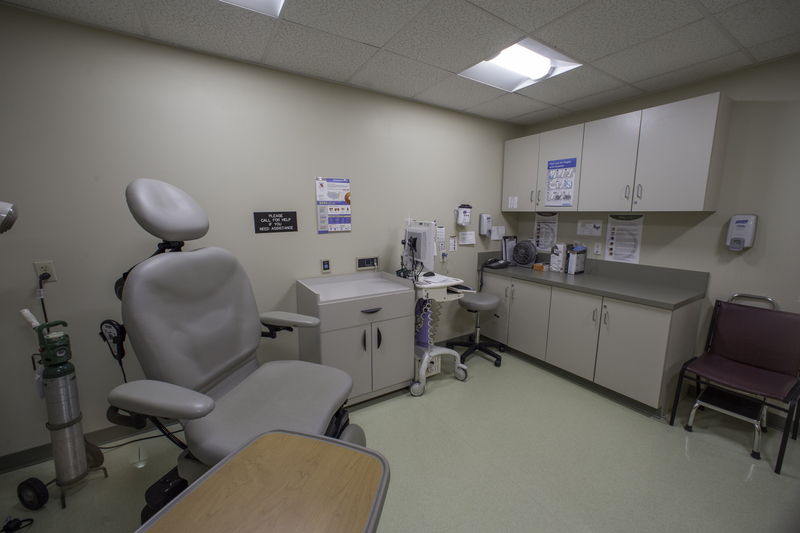 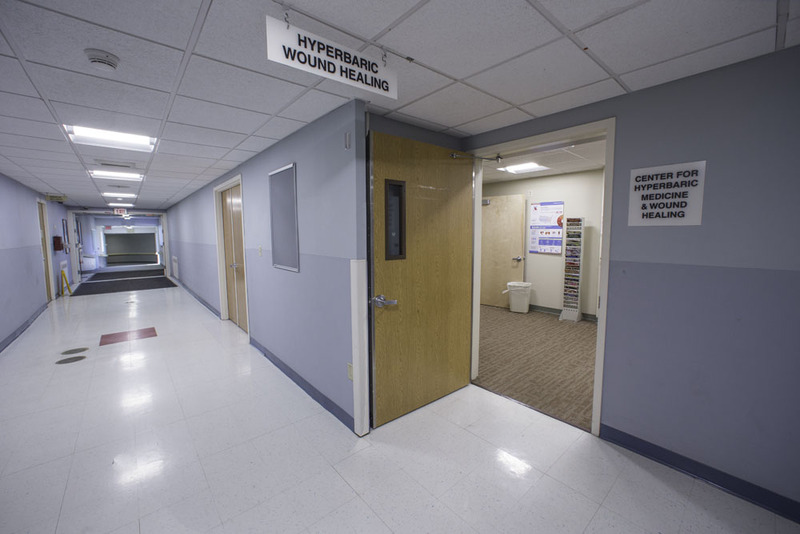 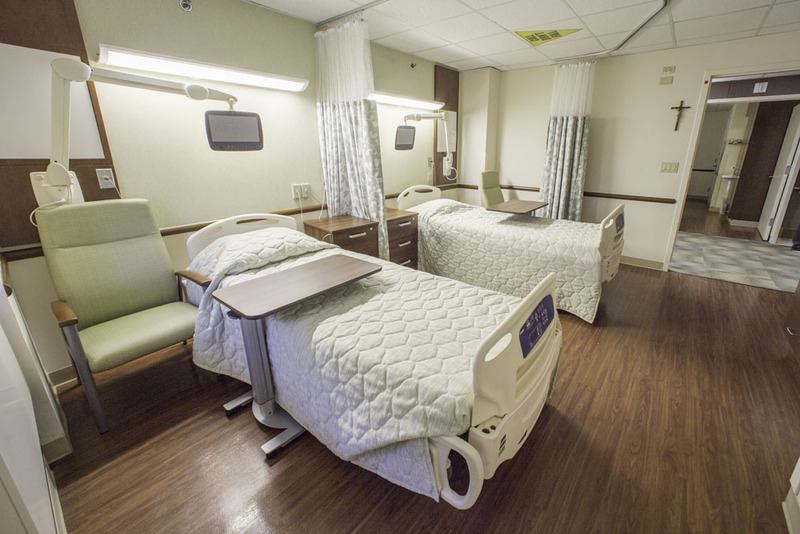 Advancements and innovations in the medical industry require continual facility upgrades, maintenance, and new construction to keep up with the latest technological developments. 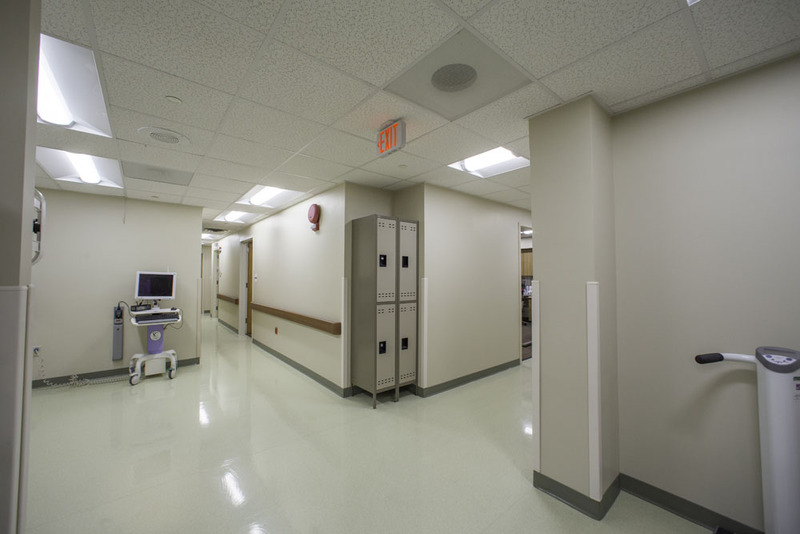 Belcor stays current with these developments and works with all types of medical facilities including hospitals, nursing facilities, specialized environments, medical offices, physical therapy clinics, and laboratories to achieve their building construction objectives in a timely and cost-effective manner. 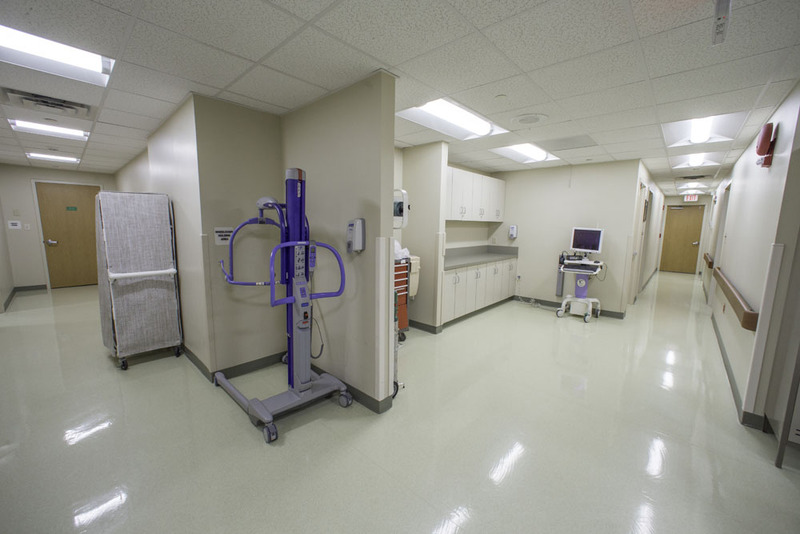 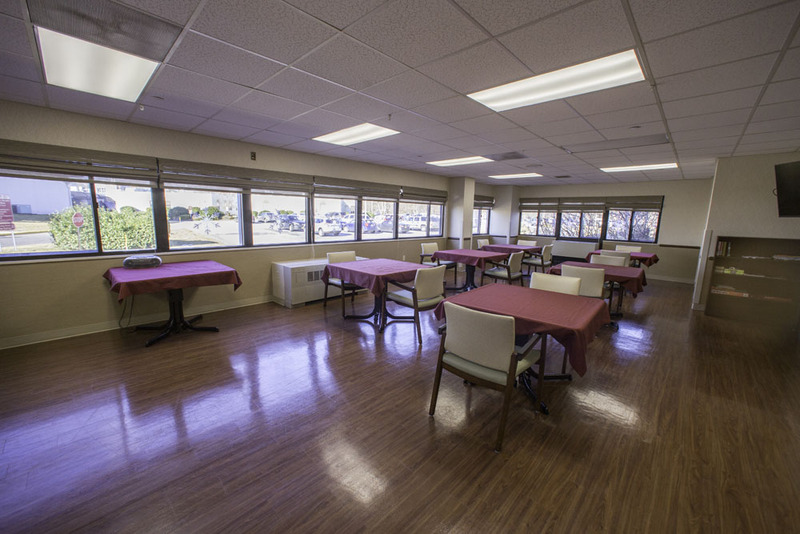 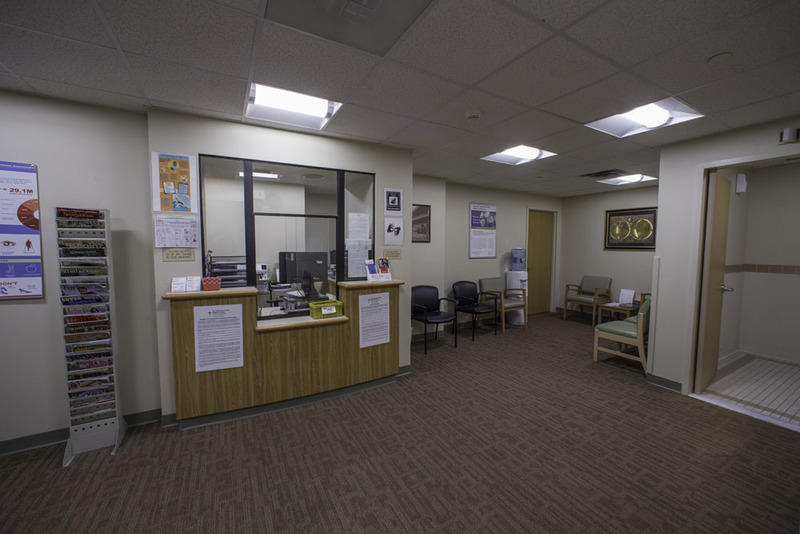 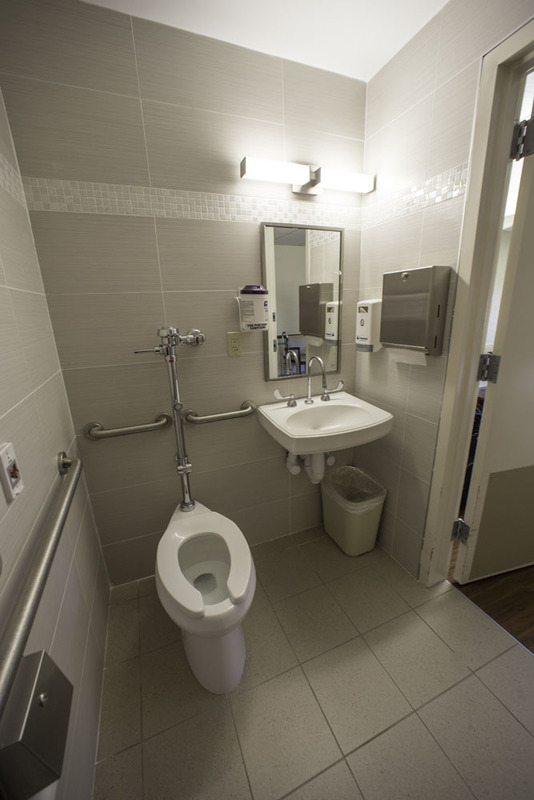 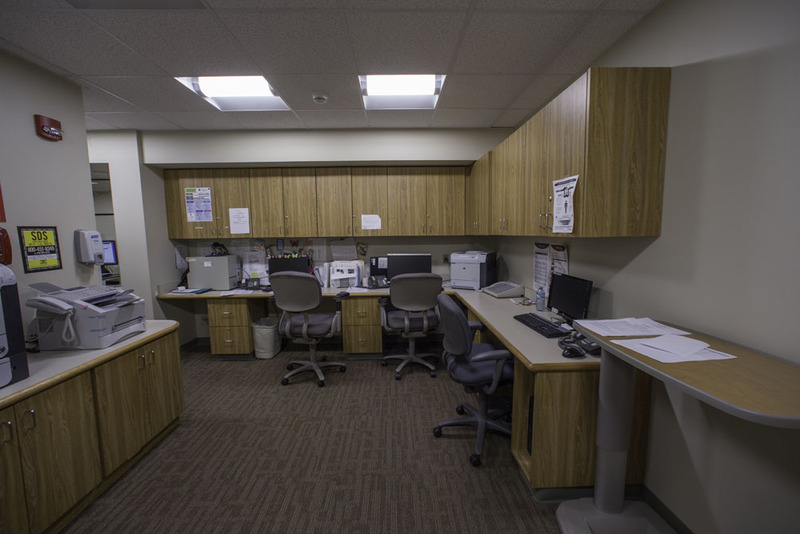 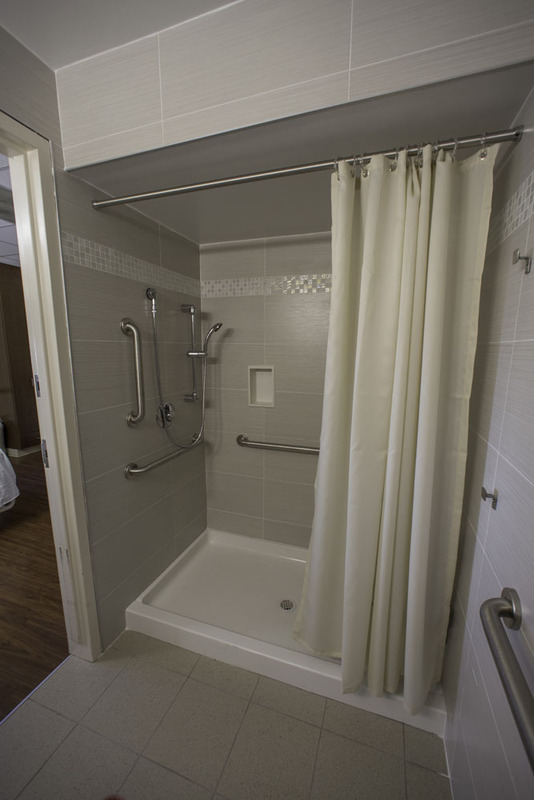 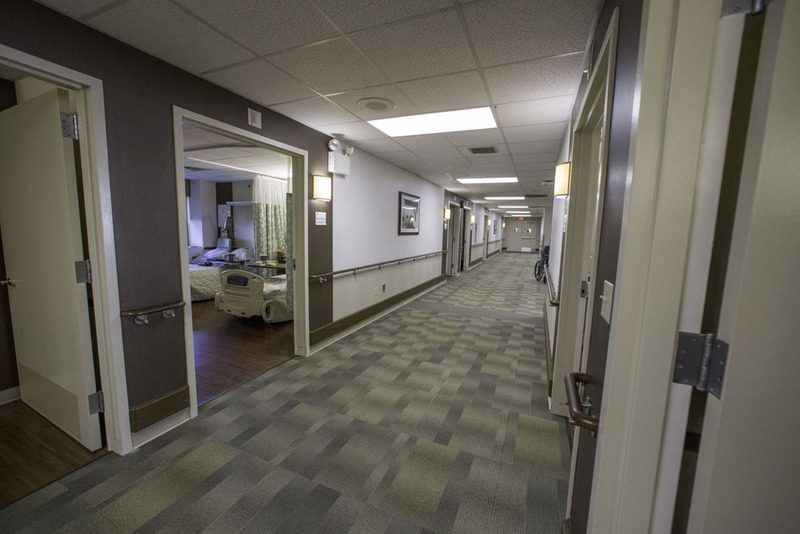 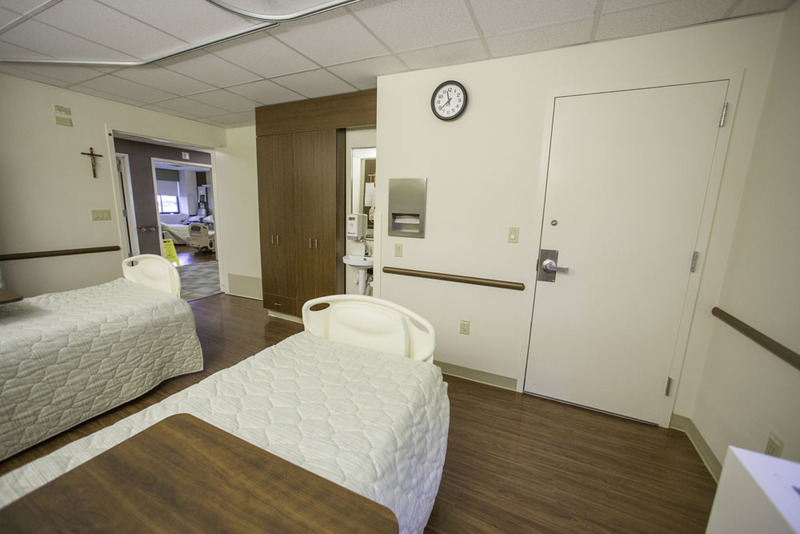 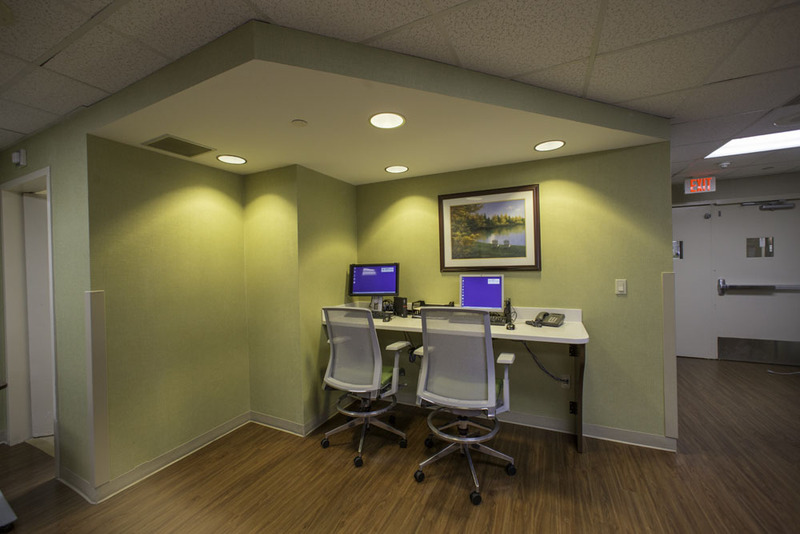 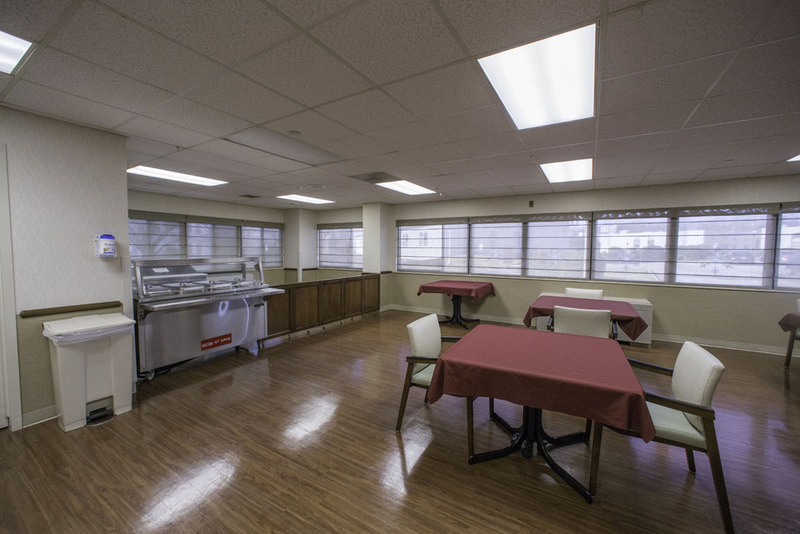 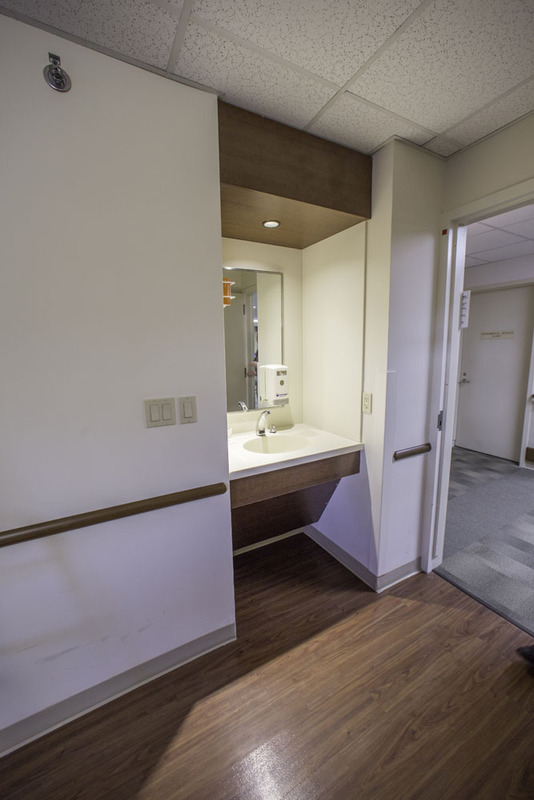 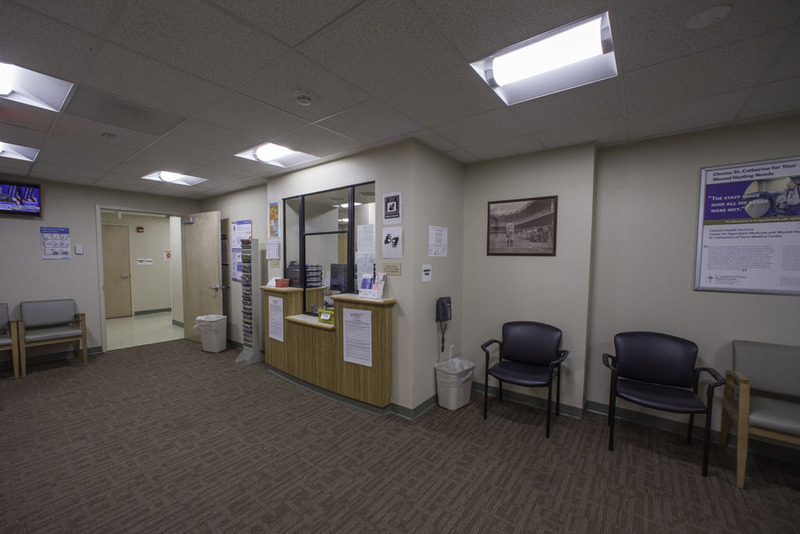 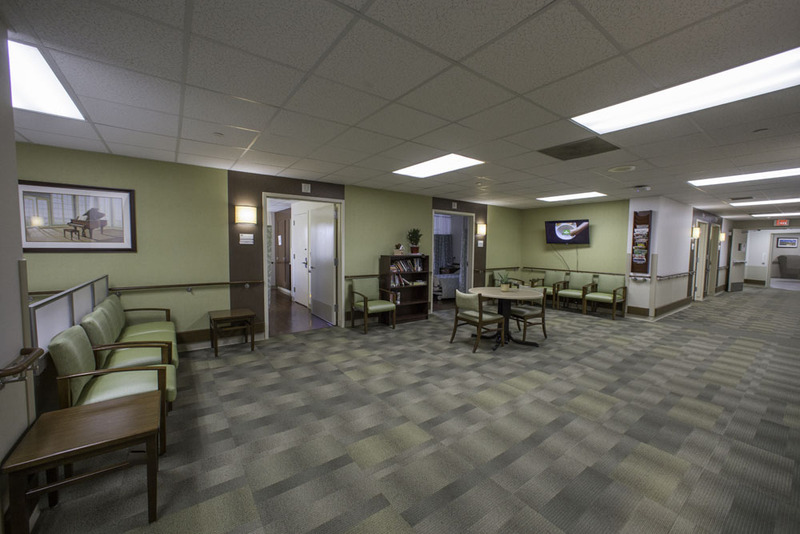 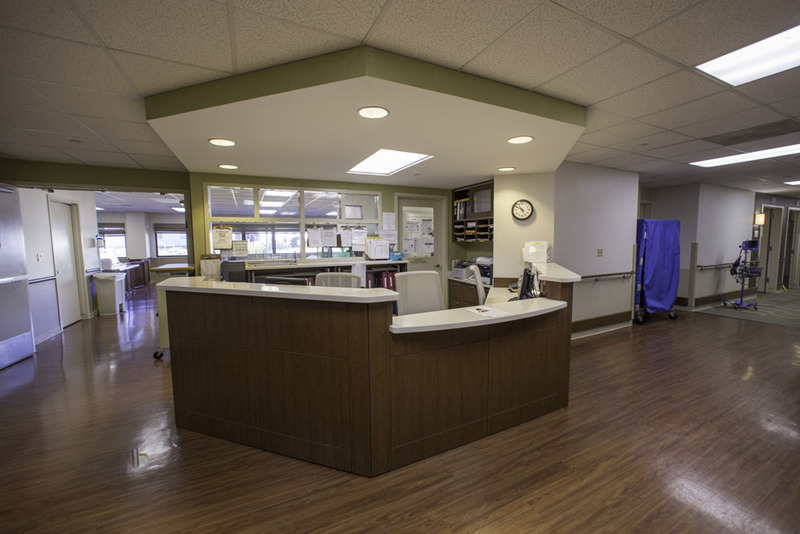 We work in tandem with facility engineers and operation managers to ensure that our high quality of work is achieved by strict adherence to project specifications with the least amount of inconvenience to your residents, patients, and staff.